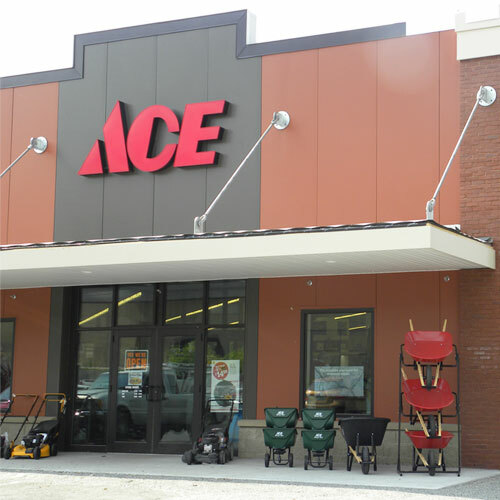 Ace Female Aerator 55/64 in. x 55/64 in. Contemporary styled, chrome slotless aerators are attractive additions to any faucet. They contain non corroding plastic internal diffusing components with stainless steel screens to provide extra life. Faucet aerators increase spray velocity and reduce splash.